Modern hearing aid technology is capable of treating just about any type and degree of hearing loss. This has resulted in a proliferation of hearing aid models that can feel overwhelming to the consumer. Navigating through the maze of hearing aid manufacturers, styles, and advanced functionality can seem like an insurmountable task. Thatâs why Audiology Affiliates has release a helpful guide titled How to Pick the Right Hearing Aid Model. The guide describes how all hearing aids work, what makes the various models different, and how to choose among the many options by considering four factors. The four factors to consider are style, ease-of-use, functionality, and price. These four factors cover cosmetic preference, issues with handling and care, specific functionality based on the type of hearing loss, and financial concerns. With all the hearing aid models available, there is likely a model that will meet all of the criteria for each individual patient. After reviewing the four factors, the patient is ready to work with a hearing specialist to find the ideal model. The hearing specialist serves three very important roles. One, they can test the patient’s hearing to determine the type and degree of hearing loss. 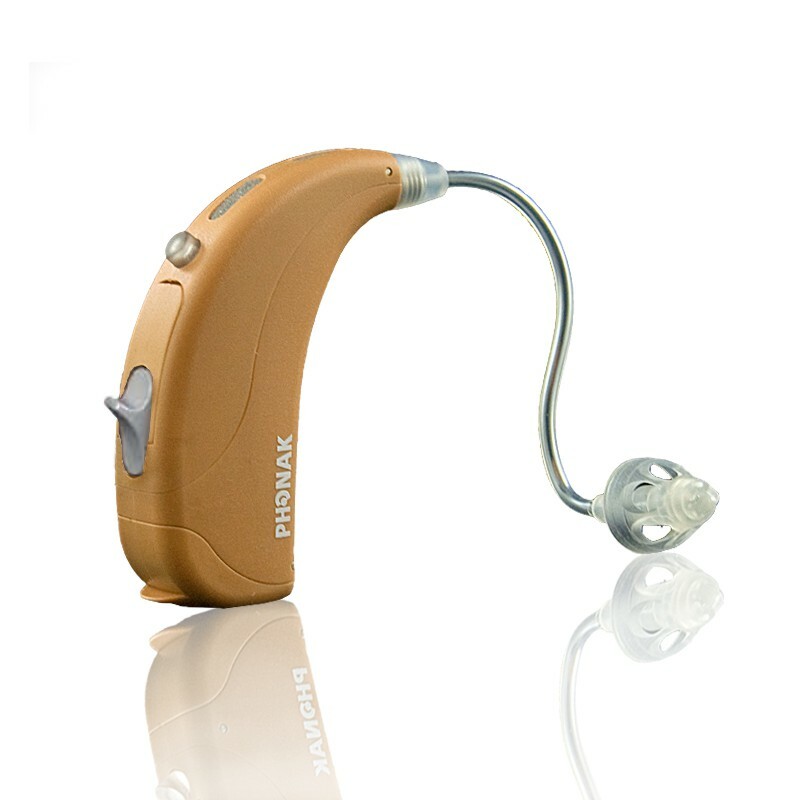 Two, they can guide the patient toward the optimal hearing aid model. And three, once the hearing aid is selected, they can program the hearing aid to amplify sound according to the exact characteristics of the patientâs hearing loss.